A rather large family in Randle Washington decided to build a retreat so that there was plenty of room when anywhere from 20 to 40 family members convened to celebrate and have fun. 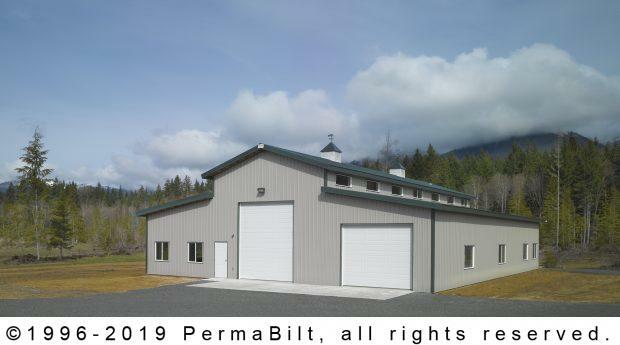 But there was more, they wanted half the building to hold a bulldozer, front end loader and RV camper storage; the other half, was to be converted into living space for part of the family to live full time while taking care of their extensive property. 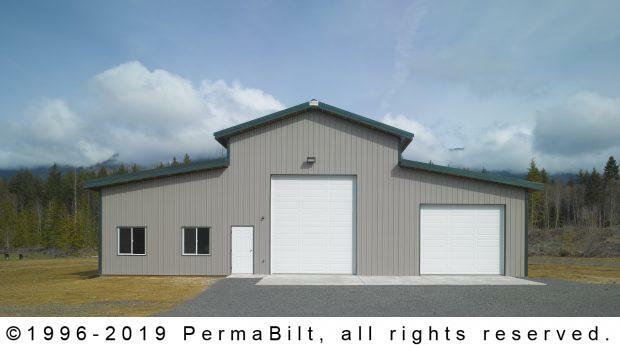 Knowing that there was tremendous detail going into their 84’ long building, they needed the expertise in constructing their equipment and RV storage building. 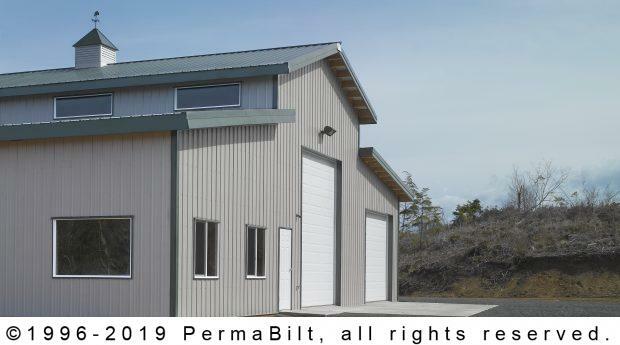 As the post frame construction process commenced, the qualified PermaBilt® crews erected their Monitor style RV storage and equipment storage building safely and efficiently. Inspections were scheduled at specific points in the building process to keep their projects on schedule and to guarantee maximum quality. 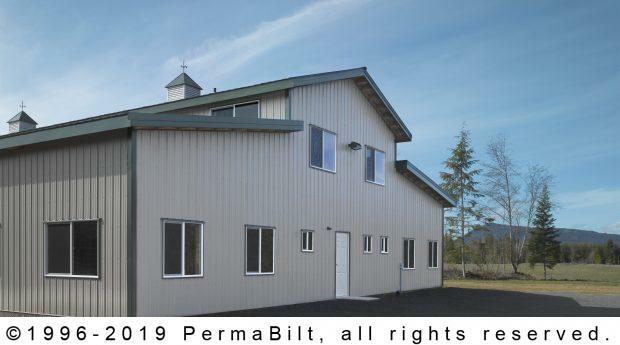 From top to bottom, they saw that their new building was constructed with the upmost care, using the most durable, high- quality materials available today. 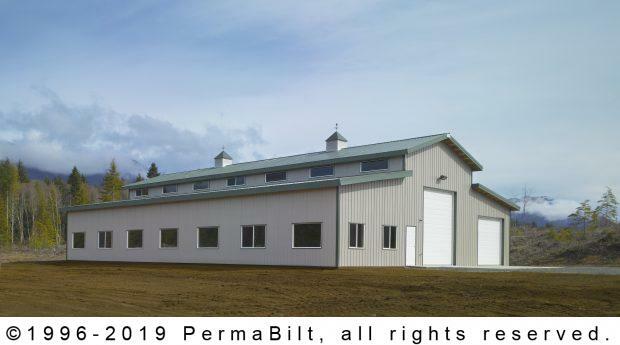 And the end result was a family building ready for multiple celebrations for years to come.